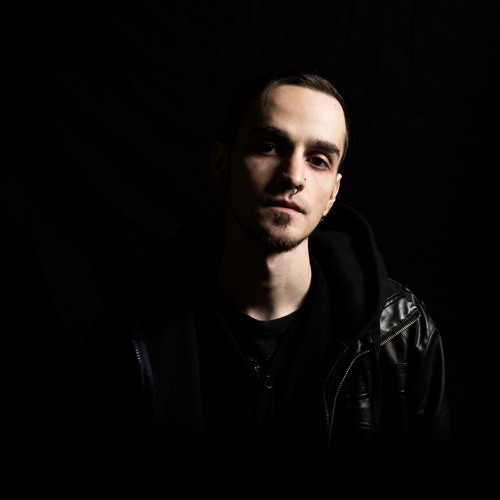 Since winning the Torontojungle.com’s 2012 DJ competition, Polaris has proved that although relatively new, he has what it takes to keep up in a scene which is dominated by nothing but prolific talent with years of experience. 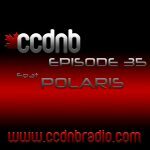 Polaris’ skill as a DJ/Producer has made him one of Toronto’s premier heavy hitting talents in the scene right now. After the release of his first EP "Bright Eyes", this talented artist found himself a quick rise to stardom and was soon signed to the Toronto based label, "Inner City Dance”. Polaris quickly went on to secure himself residencies with both Forward DNB and Soul in Motion and now has an incredibly busy DJ schedule taking him all over Canada and the United States. 2016 brought on the collaborations, “Bring the Heat” and “Please Don’t” with Schematic, and “Aquarius” with Stranjah. 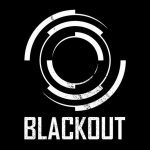 Watch for releases on Technique Recordings and Hospital Records later this year that are sure to get you out on the dance floor.